Now, in the age of globalization and in the face of today’s fast-past-paced cultural knowledge transfer, it is more important than ever to strive for a cross-cultural dialogue based on tolerance and mutual respect. 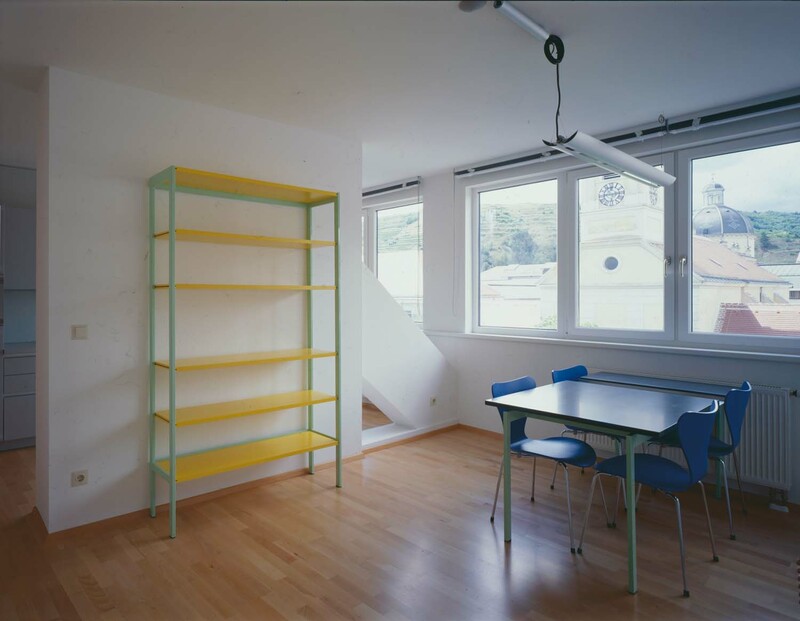 In order to promote international exchange, the federal state of Lower Austria has initiated an artist-in-residence program, for which it has set up five studio apartments and a large common room within the Art Mile in Krems (Kunstmeile Krems). In order to ensure diversity and a vibrant atmosphere among the studios, the program will award its scholarships to artists from the fields of visual arts, literature, architecture and music. 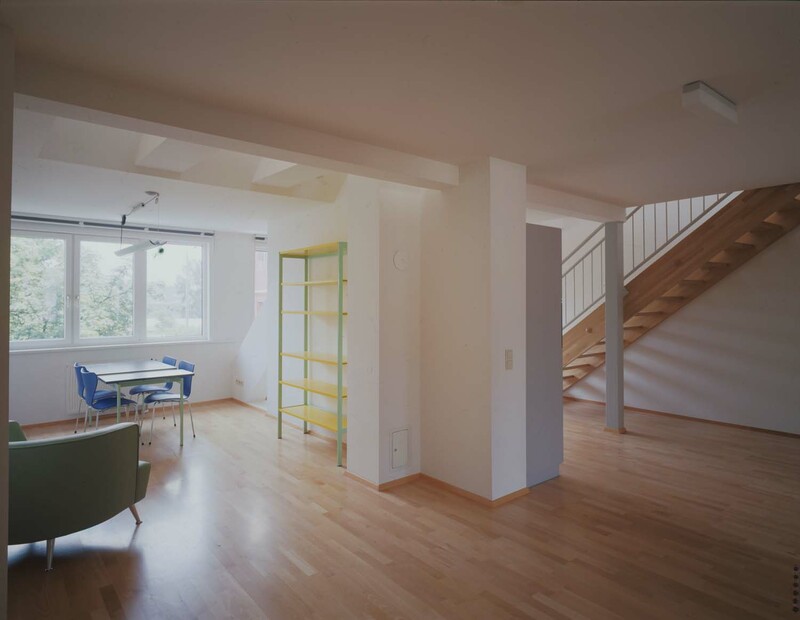 These studio apartments, which have housed artists from many different countries since 2000, serve as temporary living and working spaces and provide the opportunity for both international and interdisciplinary exchange. The aim is to establish partnerships with international institutions that award artist scholarships and provide studios to visiting artists, in order to give artists from Lower Austria opportunities for living and working abroad.